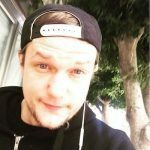 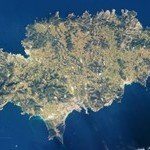 Ibiza interviews with those that make it happen, those that work here or those that love visiting. 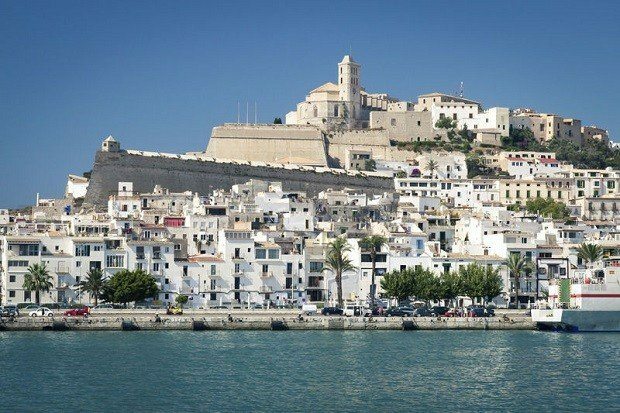 Ibiza is renowned for its partying but there is so much more to the island than you might think. 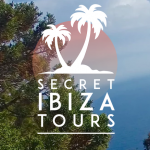 Most people, however, are extremely nervous about venturing outside the main resorts and into the unknown, but this is where Secret Ibiza Tours have stepped in to help. 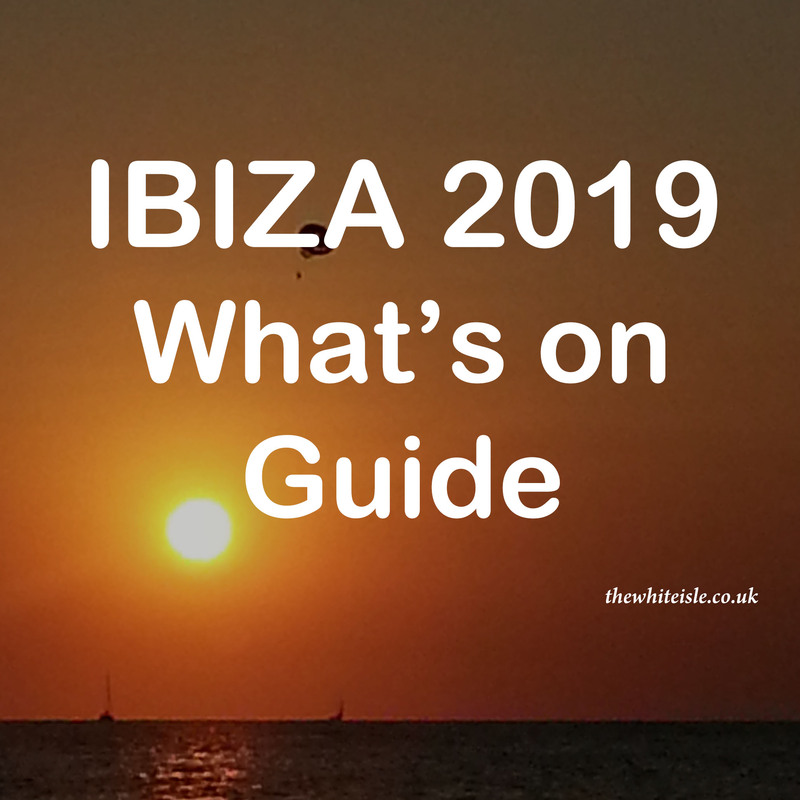 There is so much more to Ibiza than the raves & nightlife that it is world-famous for… so TravelTwix have put together a handy guide, packed with inside information & top spots to check out on your trip to the white isle. 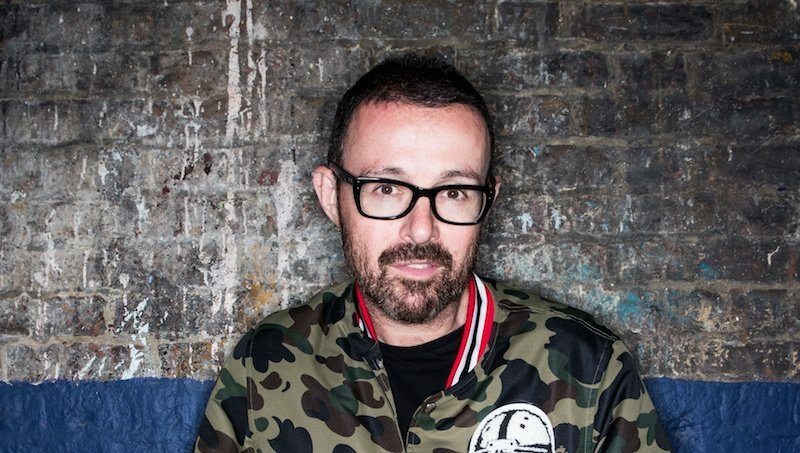 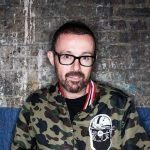 It isn’t often you get a chance to sit down and talk to those behind the scenes of some of the biggest brands on the White Isle but today we are lucky enough to be chatting to Tony Truman Ibiza Business Mogul. 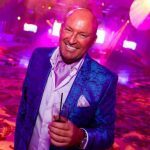 Tony who recently turned 50 has far-reaching interests in Ibiza and many will have used one or several of his companies without possibly realising he has an interest in it. 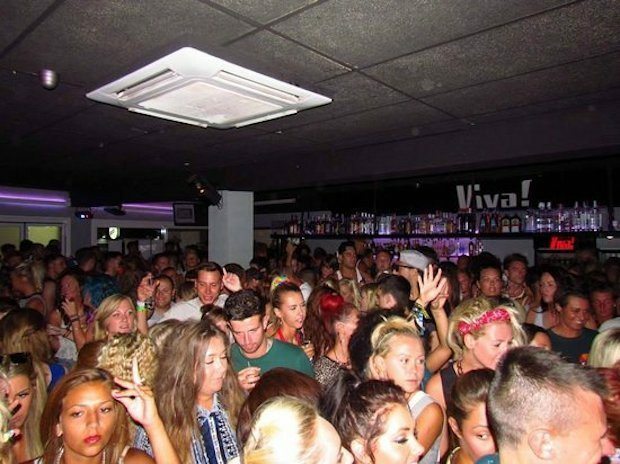 Max Viva is a seasoned Ibiza worker having spent 7 summers working on the island. 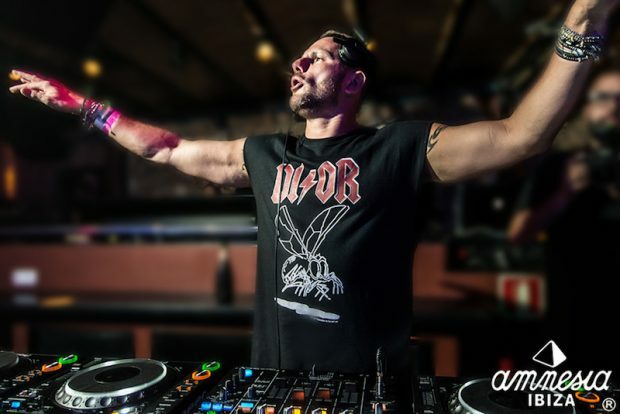 He now plays an active role in promoting and running Viva Bar in San Antonio a fantastic workers and open deck venue. 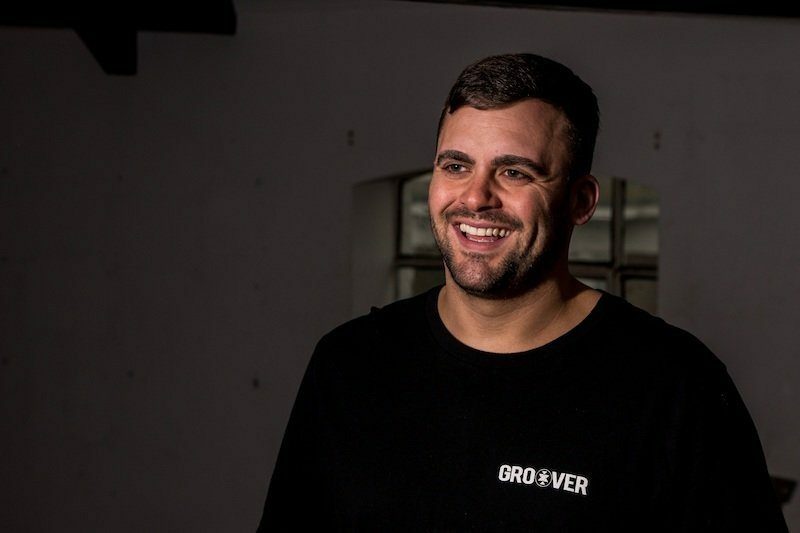 He also DJ’s at a number of venues across the island. 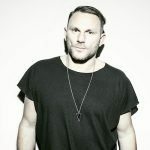 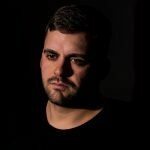 We sat down with Max over a Sunday afternoon beer at the Fish to chat about living and working in Ibiza, Ibiza itself and the future for the west end. 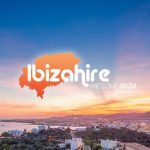 IbizaHire is a one stop shop for all your Ibiza needs from villas to club tickets, luxury airport transfers to sunset boat trips, to arranging a bespoke party or wedding on the island these guys are the go-to people for everything. 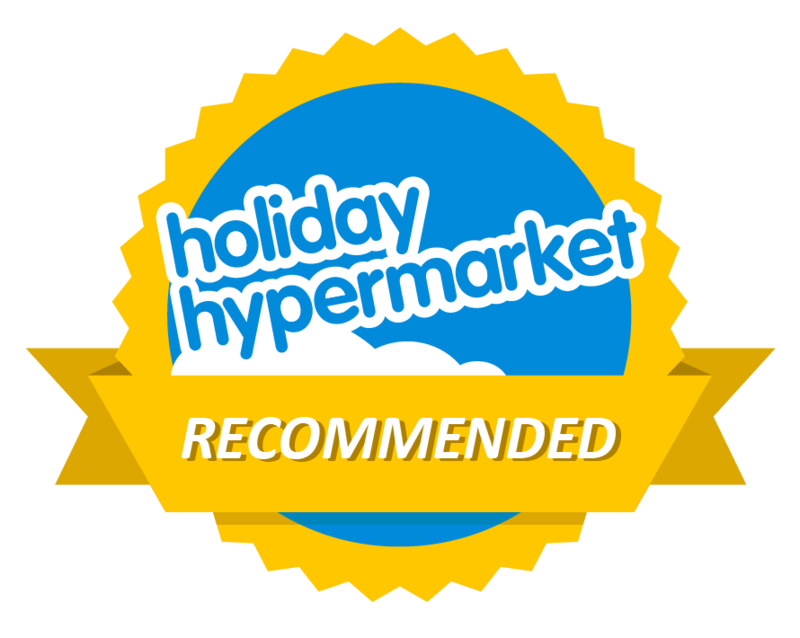 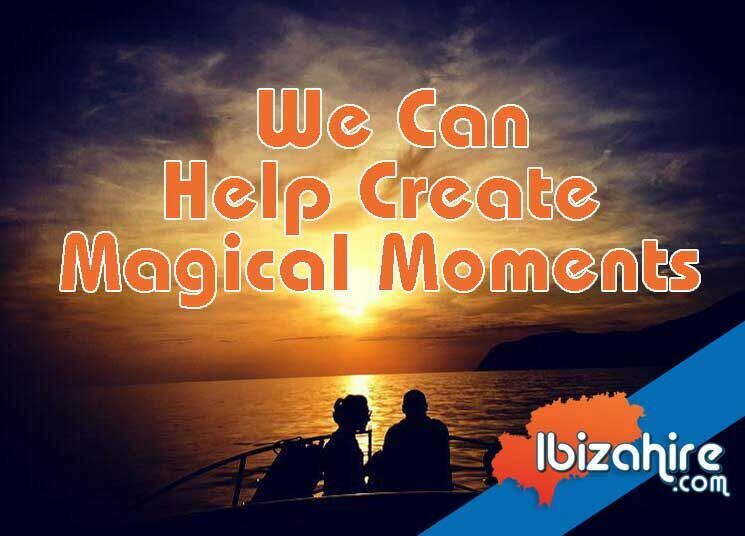 They have been arranging, organising and helping people create their perfect holiday in Ibiza since 2002 and are able to create the most amazing memories no matter what your requirements and requests. 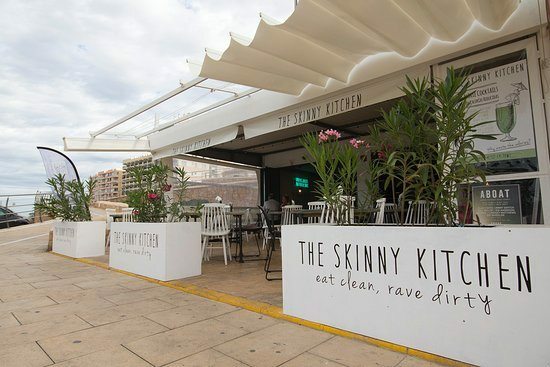 The Skinny Kitchen Ibiza took the island by storm when it opened in 2014 in the West End of San Antonio offering a healthy alternative to the usual burger and breakfast menus on offer to tourists in the resort. 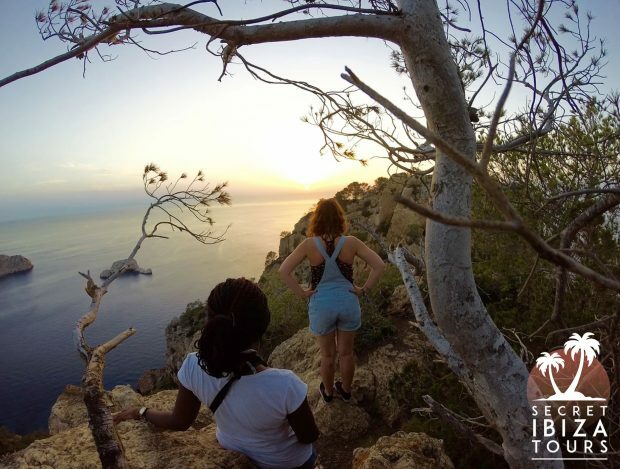 With an ethos of Eat Clean, Rave Dirty they provide good quality, health conscious food to those living and visiting Ibiza meaning that all that hard work getting your beach body ready isn’t wasted.